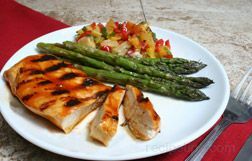 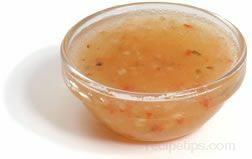 In a medium bowl, whisk vinegar, 3 tablespoons of soy sauce, hoisin sauce, ginger, and sesame oil together. 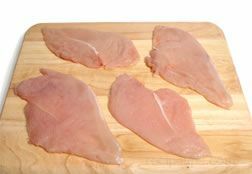 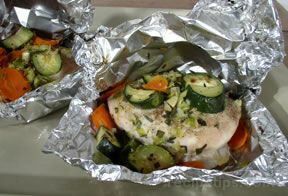 Transfer chicken to a plate and refrigerate until cool. 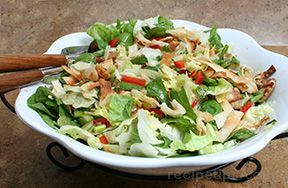 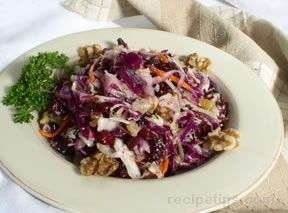 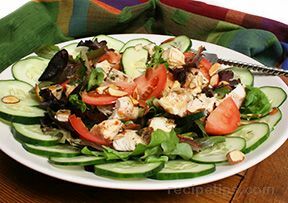 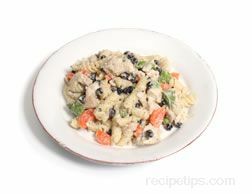 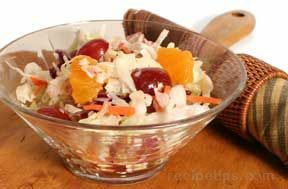 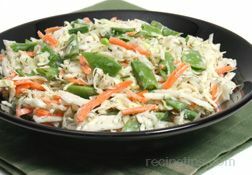 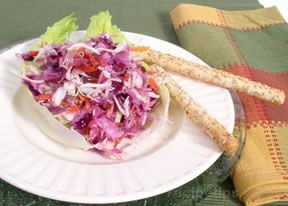 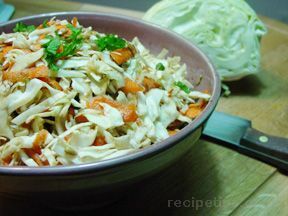 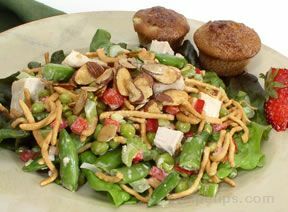 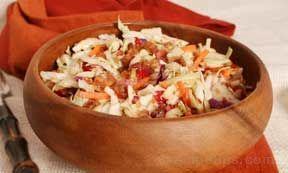 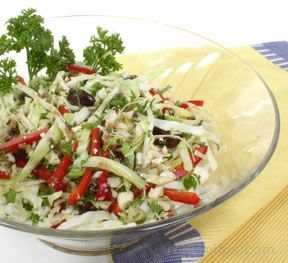 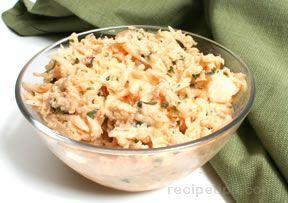 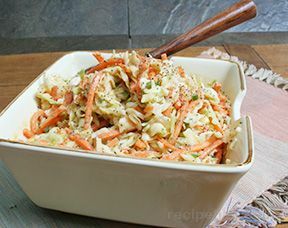 Shred chicken and place in a large salad bowl. 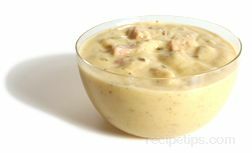 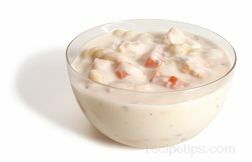 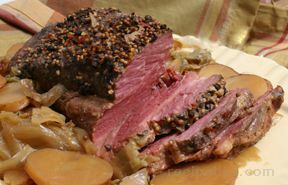 Add 2 tablespoons of dressing, salt and pepper, and toss. 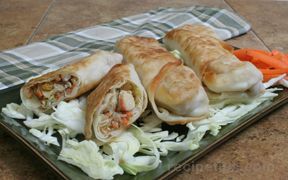 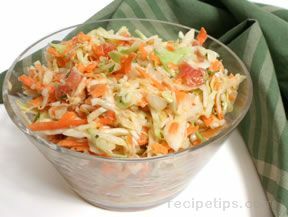 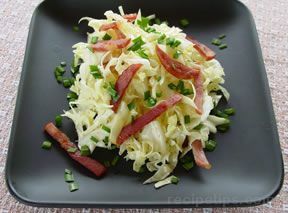 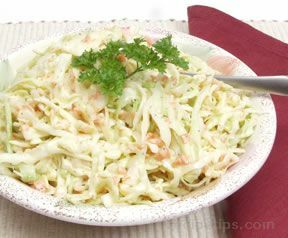 Add cabbage, bell pepper, scallions, and remaining dressing and toss. 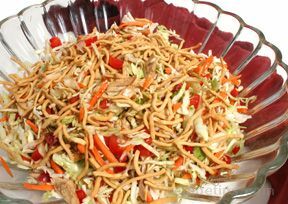 Sprinkle with chow mein noodles.